Fibromyalgia affects many people and is often confused with other medical conditions. As it is often misdiagnosed, it often does not get appropriate treatment leading to the frustration of fibromyalgia patients. Dr. Brady discusses his multi-prong approach to finding the underlying causes and comorbid conditions. 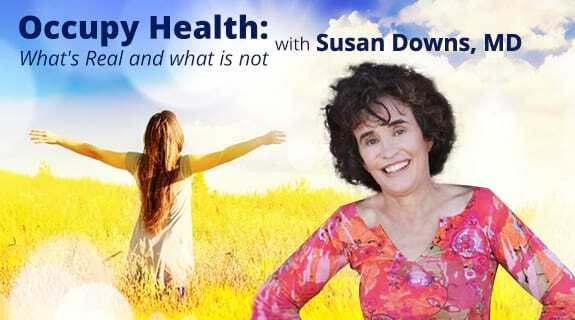 He addresses toxins and detoxification: the role of gut health, mitochondrial dysfunction, thyroid health, diet, mood, sleep, stress, and stress reduction.